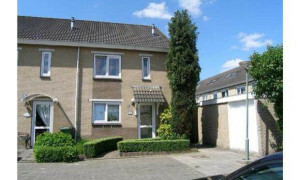 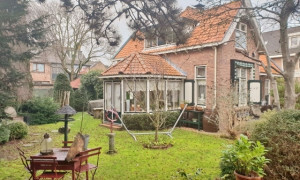 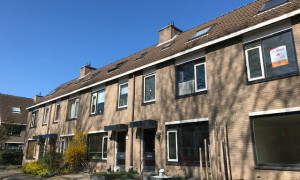 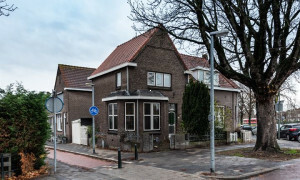 Spacious furnished House with garden for rent in Dordrecht with 3 bedrooms and situated in the Stadspolders district. 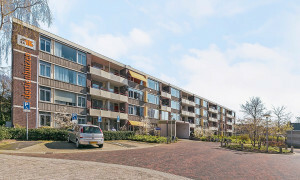 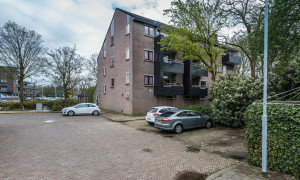 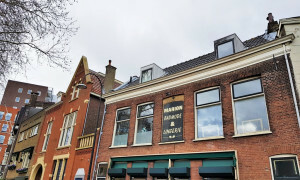 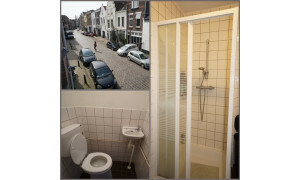 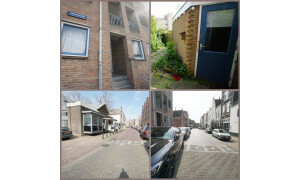 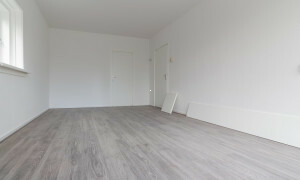 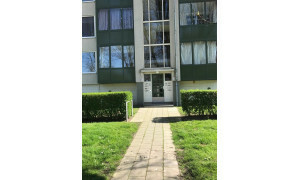 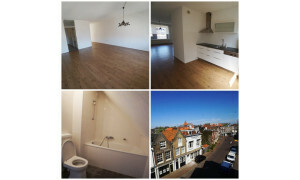 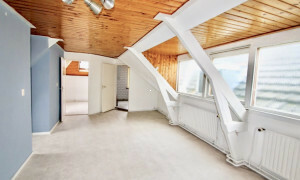 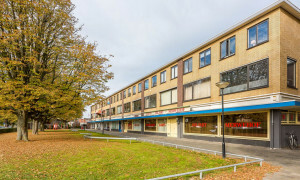 Spacious House for rent in Dordrecht with 1 bedroom and situated in the Stadspolders district. 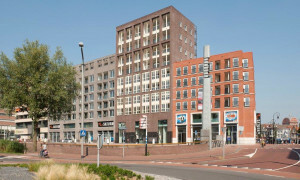 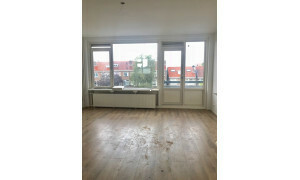 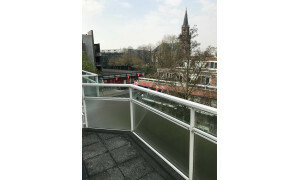 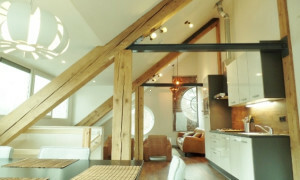 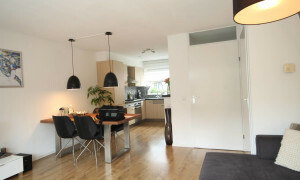 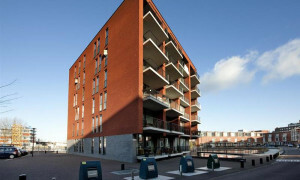 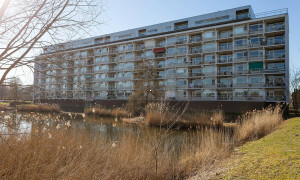 Lovely furnished Apartment with balcony for rent in Dordrecht with 3 bedrooms and situated in the Staart district.